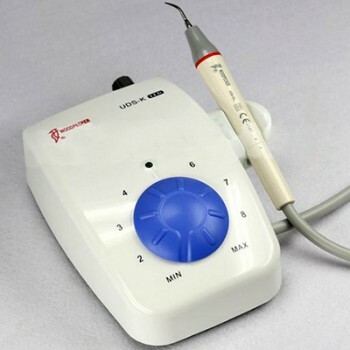 Buy Cheap Hu-Friedy SYMMETRY IQ® 4000 PIEZO SCALER form Alandental.com|Dental Equipment for Sale! 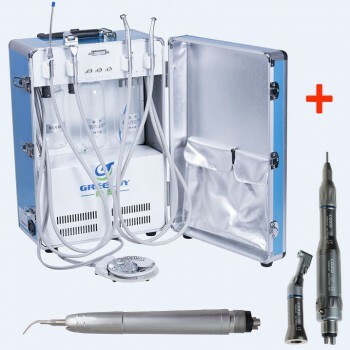 The Symmetry IQ® 4000 Multi-functional piezo scaling generator features self-contained irrigation supply and ergonomic handpiece with fiber-optic light. 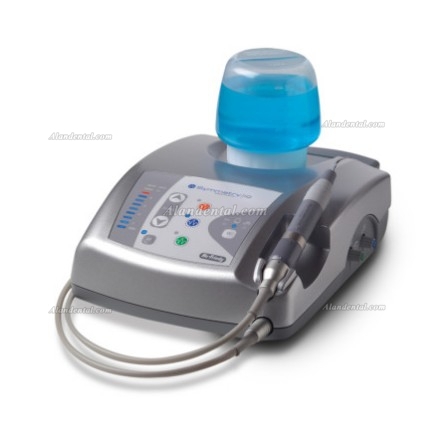 Hu-Friedy's Symmetry IQ® 4000 features a lightweight, ergonomically balanced handpiece with fiber-optic lighting and a self-contained large-capacity irrigation supply allowing for portability and the use of medicaments. 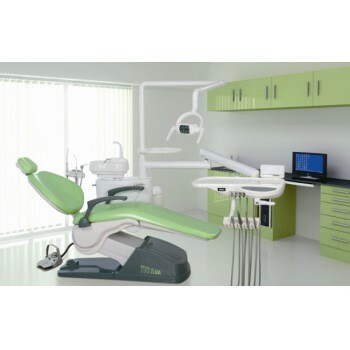 Touch-pad controls and memory feature allow for more efficient patient treatment. The S10 Universal, 100 Universal and USP tips are included in the Symmetry IQ® 3000 unit kit. Stand alone, large capacity (350 or 500mL) irrigation supply allows for increased portability and use of medicaments. Switch to city water with the touch of a button. Modular plug and play design provides convenient serviceability of unit and eliminates the cost and inconvenience associated with sending the unit out for repair. The smooth surface simplifies infection control procedures and minimizes the risk of cross contamination. Fiber-optic illumination reduces eye strain and enhances visibility. The large diameter ergonomic handpiece relaxes hand grasp for accuracy and control, eliminates pressure points and improves tactile sense. The lightweight handle reduces muscle strain and hand fatigue, enhancing clinician comfort.